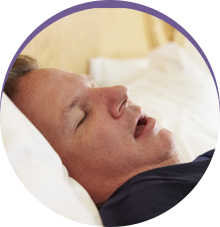 Sleep Rehab offers comprehensive treatment for Obstructive Sleep Apnea and Snoring that is non-invasive, non-surgical and non-pharmacologic. With both a physician and dentist on staff, the Sleep Rehab team can see you through every step of your treatment process – from diagnosis to treatment and follow-ups. Our goal is to help you reduce or eliminate the effects of your Sleep Apnea and Snoring, so you can improve your health, sleep better at night, and breathe more easily. 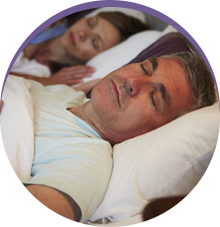 Unlike many other sleep centers, Sleep Rehab’s sole focus is the treatment of Sleep Apnea and Snoring. 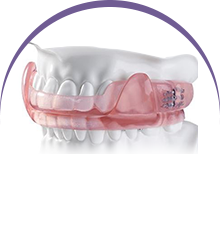 We also have over 20 years of experience in customized oral appliances. Our focus on Sleep Apnea and Snoring coupled with our vast experience has allowed us to give every patient the best care possible. At Sleep Rehab, we use level 3 home sleep testing equipment for screening and diagnosis, and our sleep tests are interpreted by Board Certified Sleep Medicine physicians. We also only use American-made FDA and Medicare approved oral appliances. Dr. Keane Fedosky received his undergraduate degree from Southwestern University in 1987 and graduated from Baylor College of Dentistry in 1991. After a residency at the Dallas VA Hospital, he began practicing dentistry in Rowlett, where he has practiced for over 20 years as a founding partner in Rowlett Dental Associates. 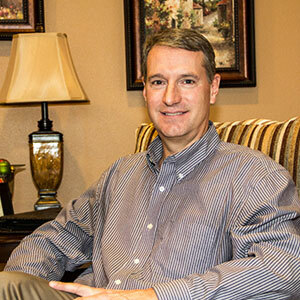 He has 20 years of experience in oral appliance therapy and is dedicated to the treatment of Sleep Apnea and Snoring. Dr. Fedosky is a member of the American Academy of Dental Sleep Medicine, the Texas Dental Association, and the American Dental Association.